The once battered and disorganized property of Spider-Man movies at Sony is getting a new lease on life with the help of Marvel's Daredevil director Drew Goddard. He'll write and direct the reboot now that he's done with the Netflix series. This will not be an origin story, Peter Parker will be in high school and no he has not been cast yet. Latino Review has the exclusive details of all the shuffling behind the scenes that got the director on this new project. Goddard was originally attached to direct Sony's The Sinister Six, a Spidey spin-off, but that has been scrapped. In fact, all other Spidey-related offshoots that were rumored are null and void. The new collaboration between Sony and Marvel will focus on a new series of films that a young actor can grow into spanning multiple films. The first film reportedly will involve the Sinister Six and Iron Man. 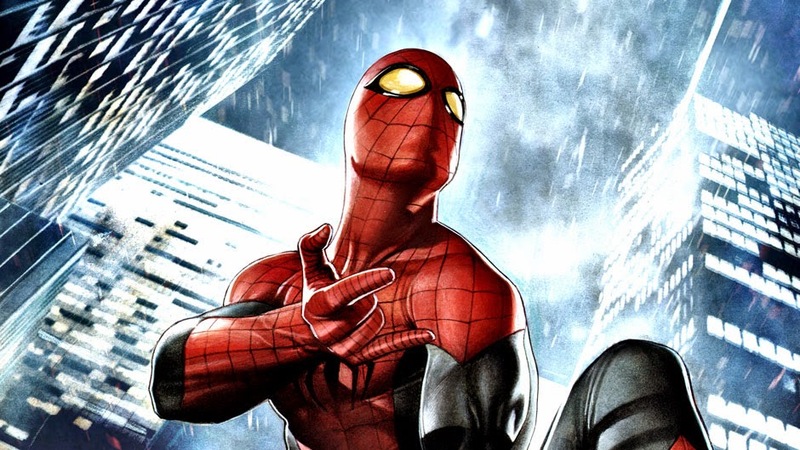 Spidey is expected to first appear in Marvel Studios' Captain America: Civil War but no official word has been given by the studios. The new franchise could be called The Spectacular Spider-Man and debut in 2017. What do you think? Does this restore your faith in the Spider-Man franchise?